We're Jeff and Michele and this is our little family! 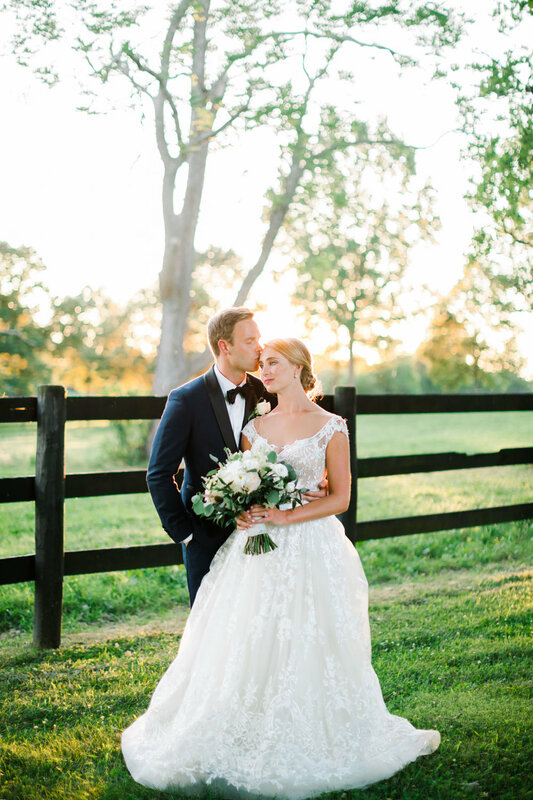 We're Louisville wedding photographers and Kentucky's husband and wife photographer team. Since we love what marriage is about so much, we've dedicated our lives to wedding photography. Weddings are worth the utmost care, so we aim to document yours in a way you'll cherish forever. Interested in talking with us more? We’re committed to doing our best to improving the wedding industry as well as each and every couple’s experience as they journey towards their wedding day! So, we regularly post content aimed to do just that! Our couples say that they love us and our photos because of our natural, candid, relaxed, and pretty style. Since we're documentary wedding photographers, we see ourselves as intimate photojournalists of your wedding; we love photographing moments as they happen. 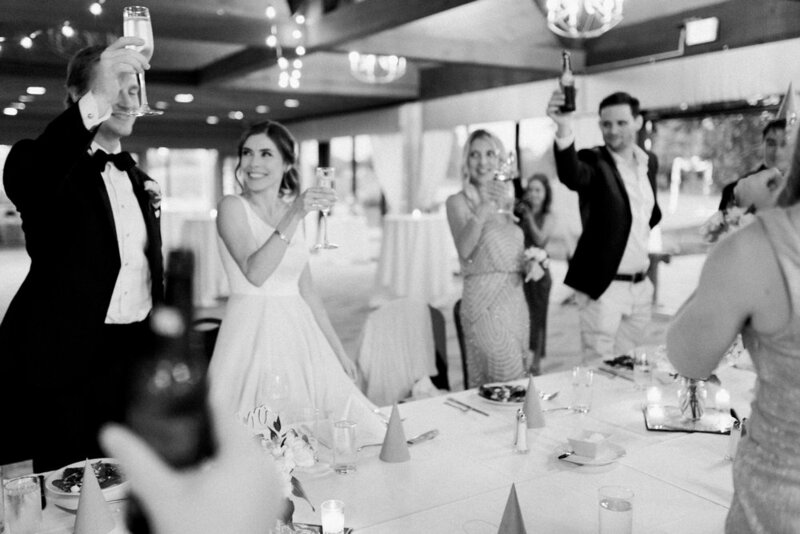 When you look back on your wedding day, most of all, we want you to clearly remember how happy you felt to finally be husband and wife and how much your friends and family enjoyed celebrating with you. We're Louisville Wedding Photographers and Lexington Wedding Photographers, available for travel anywhere! Whether you're looking for a wedding photographer in Louisville Ky, or Lexington, Ky, we’d love to chat and see if we’re a good fit! We are available for travel and for destination weddings abroad.